Dr. Jillian Medure not only brings years of education and training to the practice but also a passionate commitment to individualized care. Growing up, Dr. Medure always knew she wanted to help people, and decided on dentistry as a way to work one on one with patients to provide a health care experience they could appreciate and trust. Dr. Medure genuinely cares about her patients, so she treats them the way she would treat members of her own family. Her office takes pride in knowing that it’s the little things like kindness, respect, and compassion that make a dental practice great. 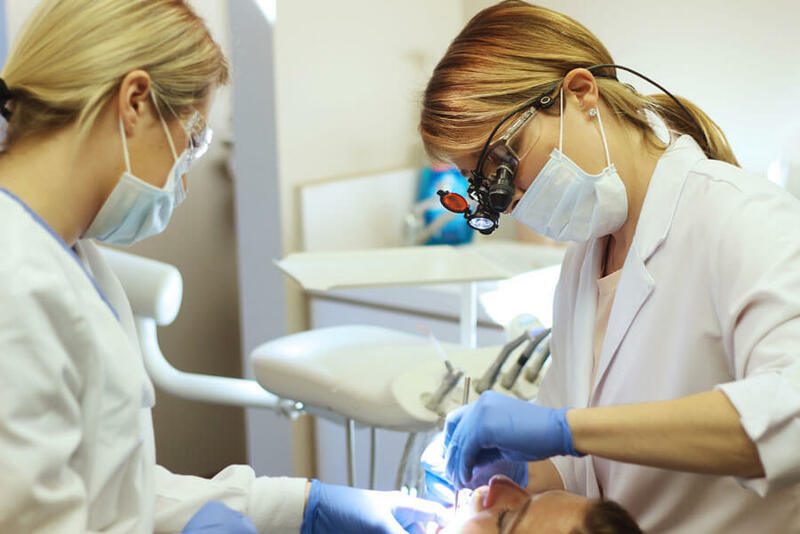 Dr. Jillian Medure’s extensive education and training background helps play an important role in providing the efficient and different level of care Medure Dental is known for. She attended Temple University School of Dentistry, graduating with outstanding honors. Dr. Medure completed a year-long general practice residency at North Shore University Hospital in New York. Post residency, Dr. Medure was selected for a two-year fellowship where she received training in dental implantology and advanced prosthetics.